Location, Location, Location! 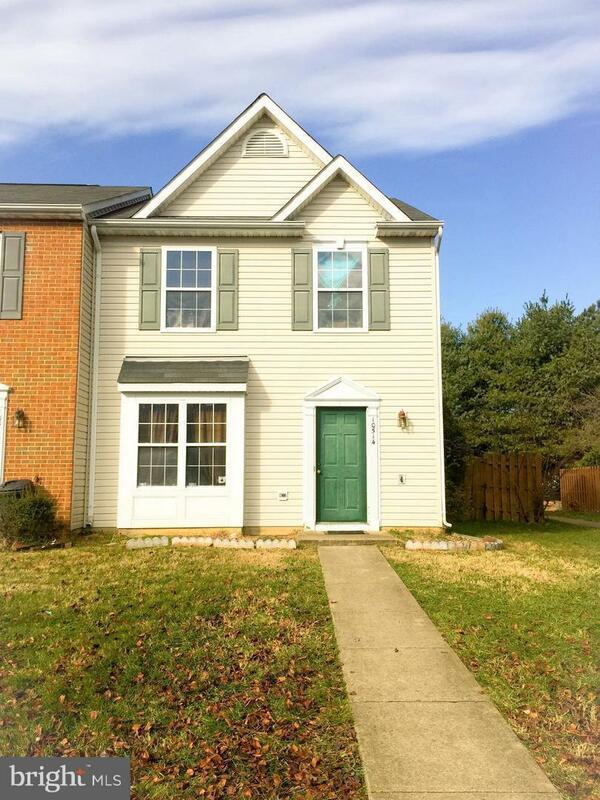 This end unit town home is only 4 miles from Downtown Fredericksburg and only 3 miles to the new Spotsylvania VRE station. 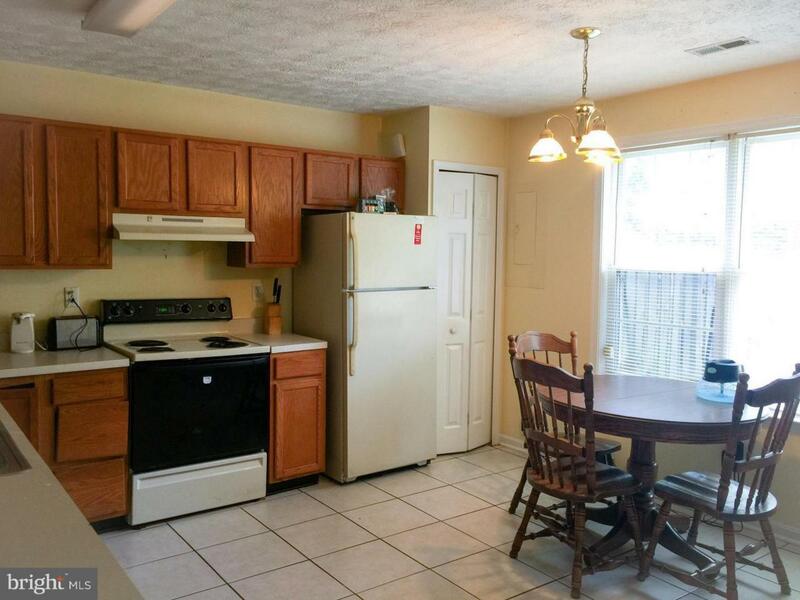 It has 1247 sqft with 3 bedrooms and 2 bathrooms. 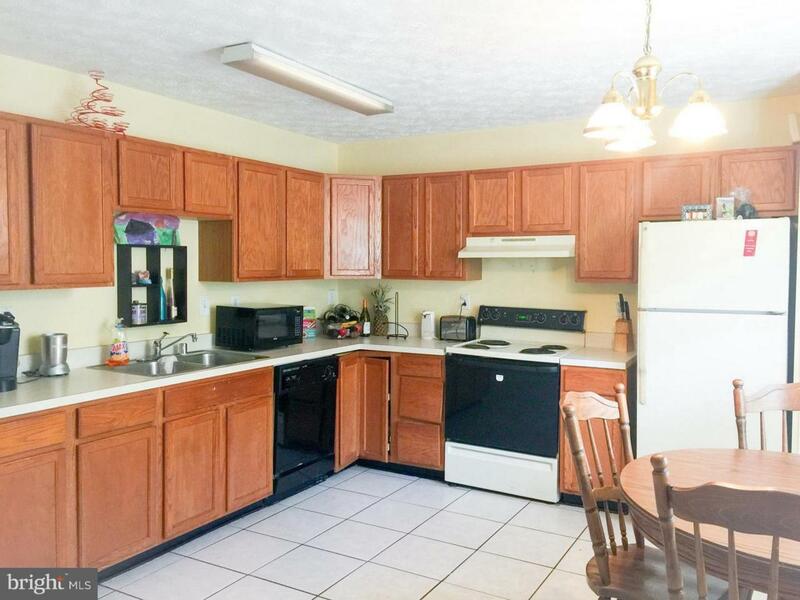 There is a large eat-in kitchen and family room on the main level. The master bedroom is roomy with vaulted ceilings and attached master bathroom. There are two more bedrooms and a full bathroom down the hall to complete the upper level. 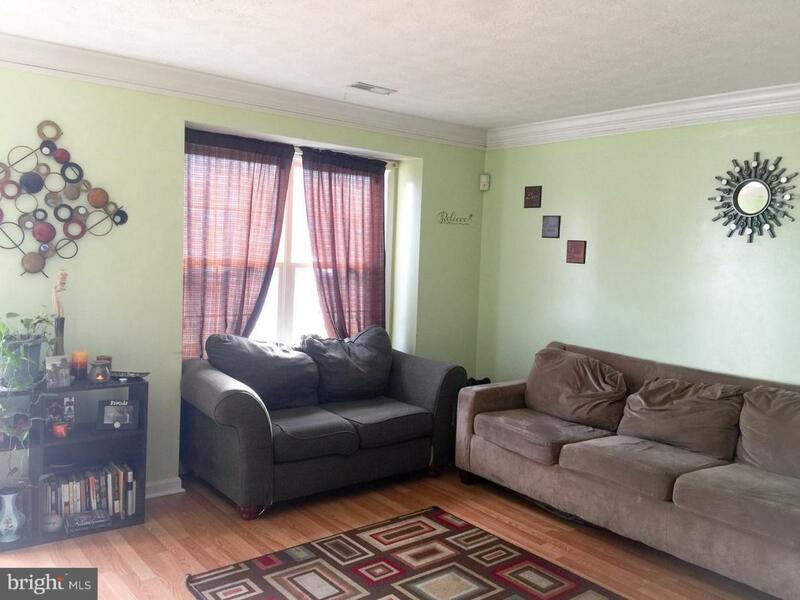 This town home has so much potential and is definitely a must see.